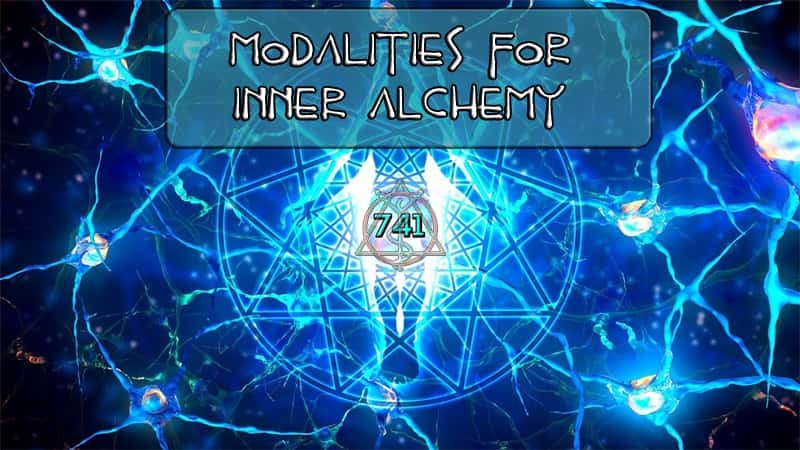 unlimited amount of Modalities to solidify beliefs. Here are some of the ones I utilize and wish to share. Take a private class and begin to dive into the many frameworks we have had at our finger tips for thousands of years but have long suppressed. 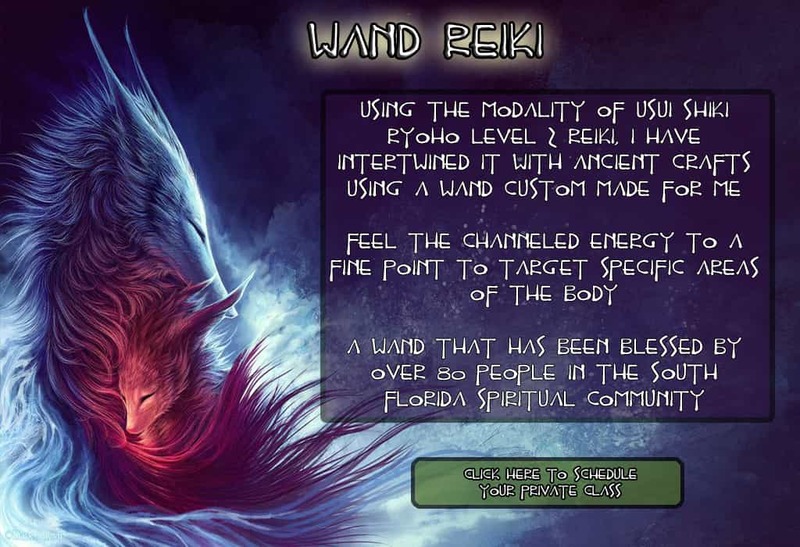 Enjoy a relaxing and restorative Reiki session that has been amplified utilizing a Wand. A tool to condense and allow precision towards where the energy will flow. This wand has been blessed by over 80 people in the South Florida Spiritual Community. Which includes a Buddhist Monk from the Wat Buddharangsi Buddhist Temple of Miami and a Swami who arrived to Fort Lauderdale in the year of 2016. 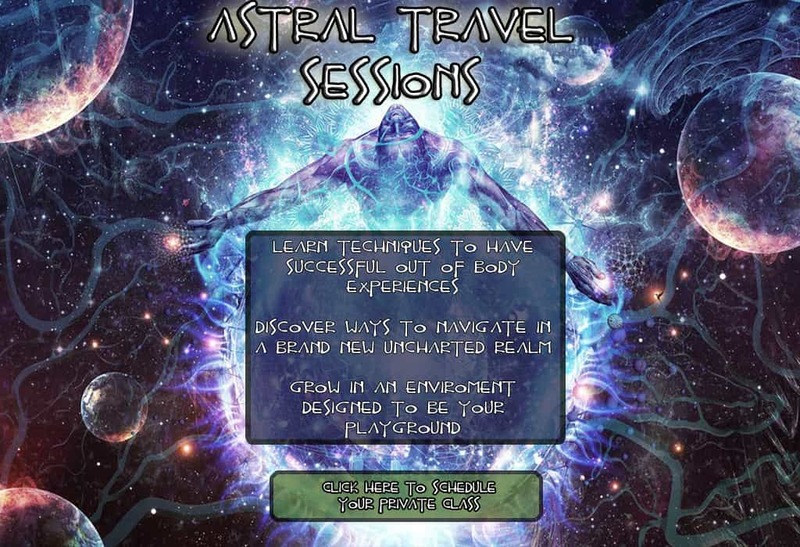 Learn what it takes to Astral Project and Lucid Dream. Utilizing a specially created tea and specific guided meditation instructions. 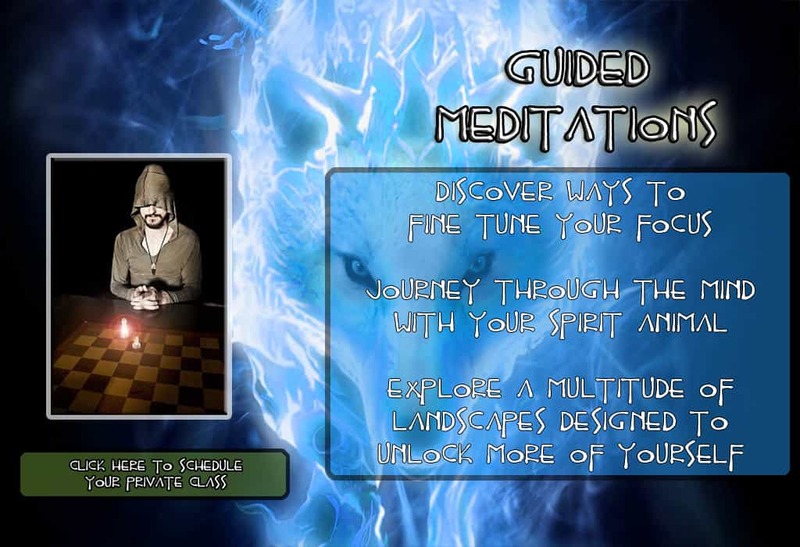 Take part in a variety of guided meditations that I have been practicing for the past 4 years. 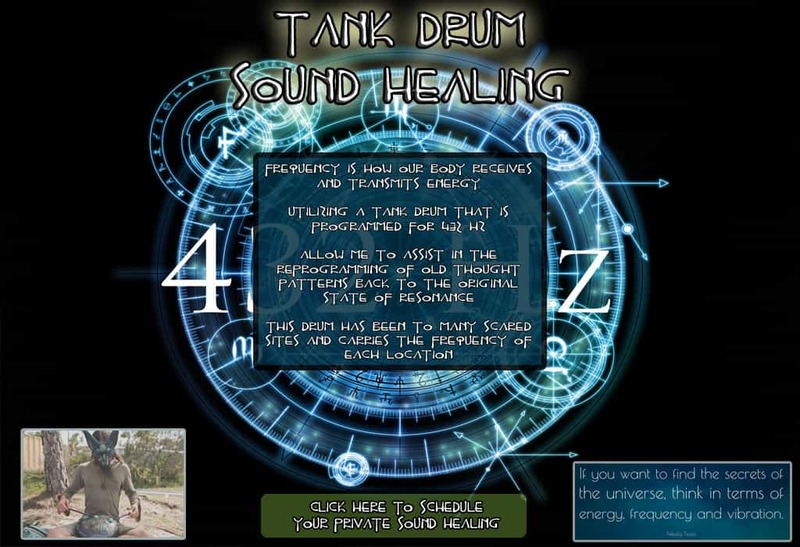 Experience the power of vibration and frequency through a beautiful instrument known as a tank drum. 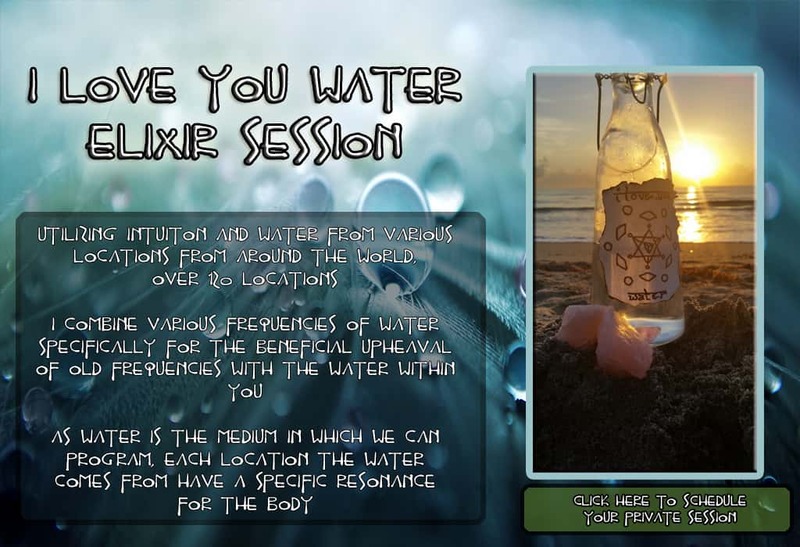 Utilizing waters from all around the world, I will create an elixir of water specific to what your body is asking for. Be guided on an exploration of the body and how you can connect utilizing movement and breath. Within the dynamics of Humans we have many ways to connect to one another. 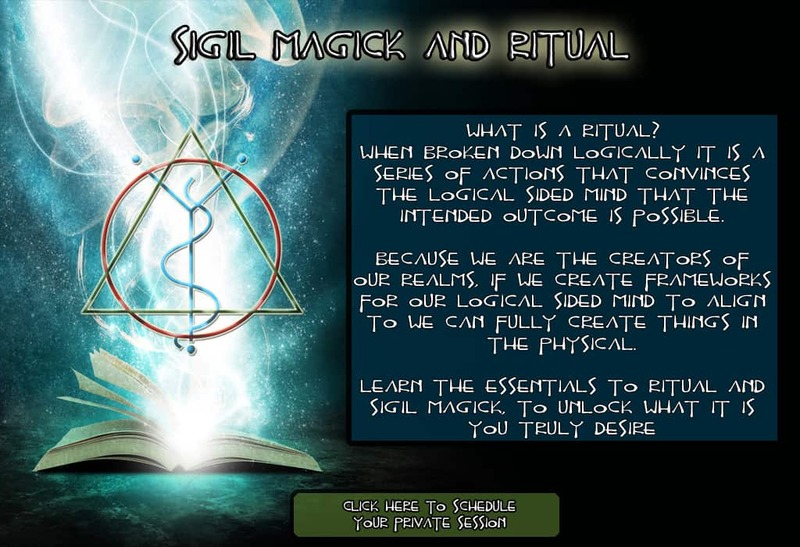 Join me in exploration through eye gazing, open communication, cuddling, and learning how to direct ones sexual energy towards manifesting a goal. 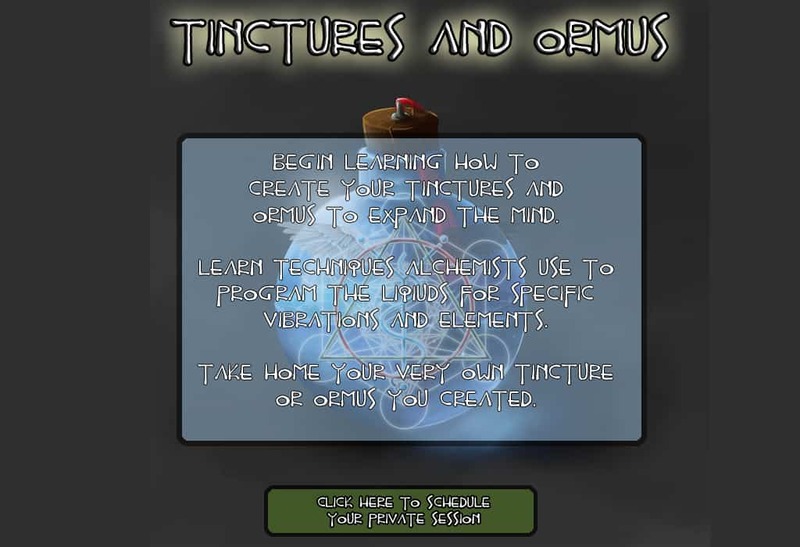 Learn how to create your own Tincture and Ormus utilizing practices of Alchemists. 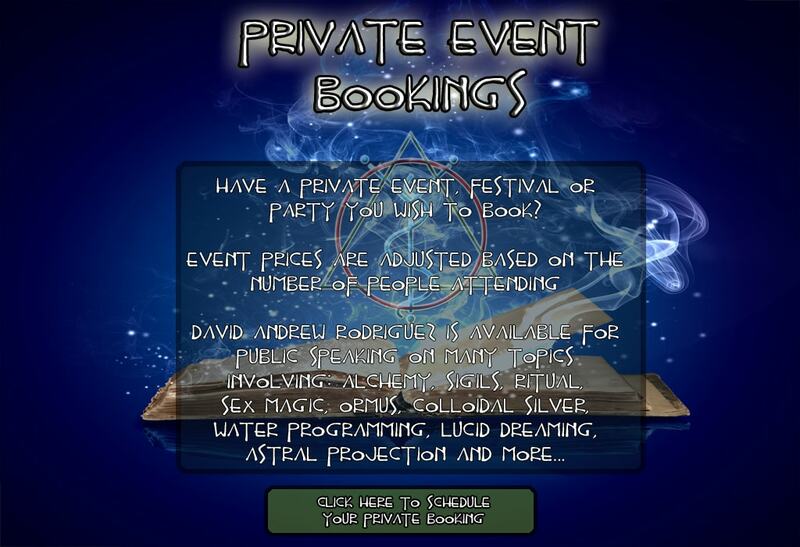 Have a private event in mind where you want to introduce something that will captivate the audience with information?